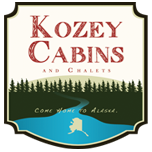 Established in 1994, Alaska Kozey Cabins is the ideal place to base your family's exploration of Wasilla and the Mat-Su Valley (Alaska's #1 recreational area). Our charming Log Cabin Rentals are situated on five wooded acres in a private setting and only minutes away from an abundance of activities, attractions, and shopping! Each of our fully-equipped cabins can comfortably accommodate up to 6 guests, making for a truly unique alternative to the traditional hotel accomodation. 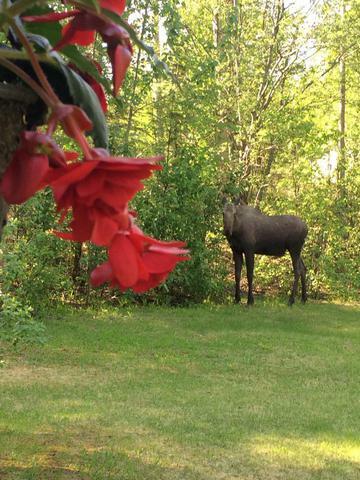 Wasilla is a popular starting point for many fishing, hiking, and outdoor adventure expeditions. There are a wide variety of activities in both the summer and winter seasons that range from adventurous to relaxing. 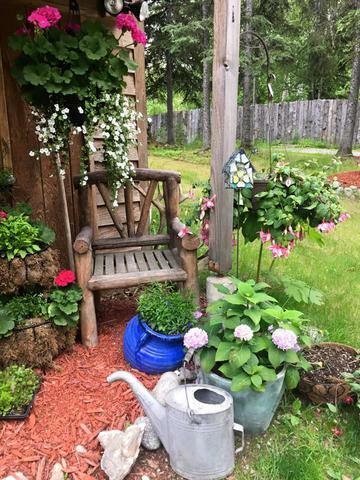 Alaska Kozey Cabins is the perfect place for adventure seekers, destination travelers, families, local alaskans or anyone else who wants to experience the Alaskan wilderness in style! Call and Reserve Your Cabin Today!